Since the start of 2018, the number of companies entering a CVA agreement has increased by 143%. 12 Companies have had a CVA approved this year, including ToysRUs, House of Fraser and New Look. A further 15 companies have entered into administration. It’s no wonder this year has been dubbed ‘the year of the CVA’. A CVA (or Company Voluntary Agreement) is an agreement between an insolvent company and its creditors. CVAs typically allow insolvent companies to pay back a percentage of their debts over an extended period of time. Payments are typically monthly and continue for several years, easing cash flow for the struggling company. CVAs have many short and long term benefits for insolvent companies. In the short term, a CVA ends pressure from creditors, such as letters demanding immediate payment of debts, and allows the company to spread the cost of their debts. Unlike entering into administration, a CVA allows you to stay in control of your company and shareholders are able to retain their stake in the company. The British Property Federation (BPA) has called on the government to conduct a review into CVAs because they “unfairly discriminate” against landlords. 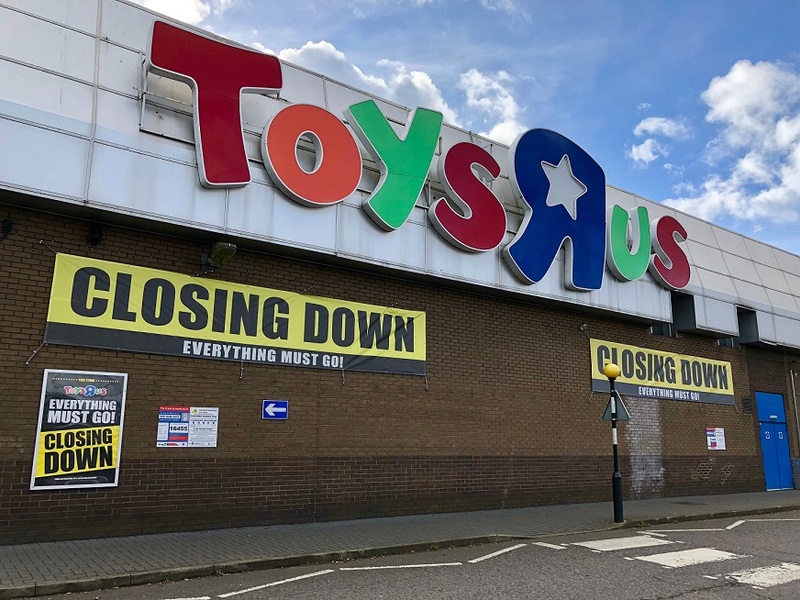 The CVA process allows retailers to opt out of lease agreements to shut underperforming stores and seek rent reductions of huge percentages on the rest of their estate. Therefore, landlords have to pay out for the failure of another company. Landlords have very little say in whether the CVA agreement goes ahead or not. Under the terms of a CVA, landlords can choose to break the leases if 60 days’ notice is given. However, they then risk their properties being vacant, which is a worse situation for them than the rent reductions. Make five year leases standard, instead of the historic inflexible leases which last for decades. Rents based purely on the turnover of the store, preventing disproportionate rent bills that retailers cannot afford to pay. Giving mutual options to break lease, offering pre-fitted units and limiting incentives to create genuine alignment between landlord and occupier. These lease features are relatively common in the retail factory outlet environment but have not been introduced in the mainstream market. This model will not be relevant in some circumstances, particularly in fragmented ownership high streets and flagship stores, but there are a number of similar leases being agreed across the UK.